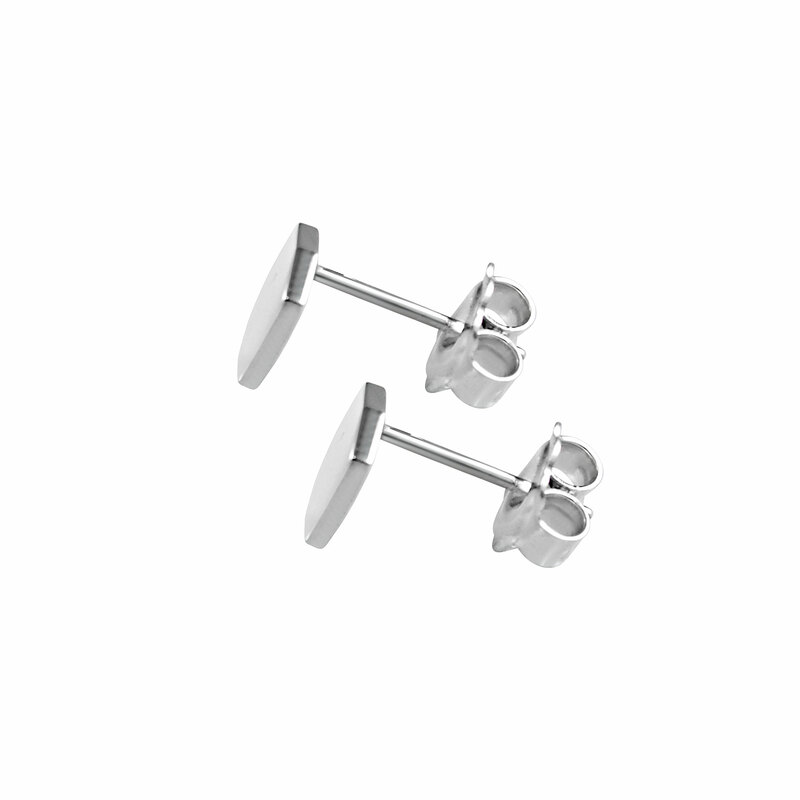 Sterling Silver Polished Small Solid Stud Earrings. Stud post fixing with butterfly. Size is 7.5mm at the widest point.